Assistant Superintendent Mr. Michael McCormick at the maiden flight controls of CHHS Quadcopter! 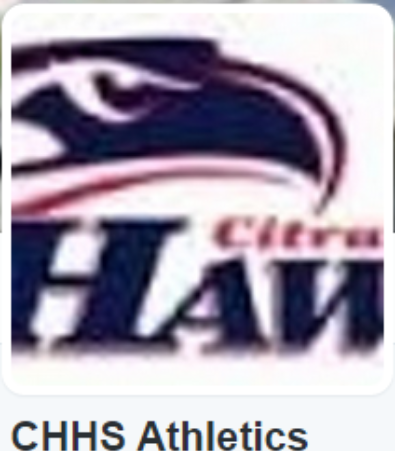 Hi, my name is Esteban Lizarraga and I’m excited to be a part of the team at Citrus Hill High School as principal. 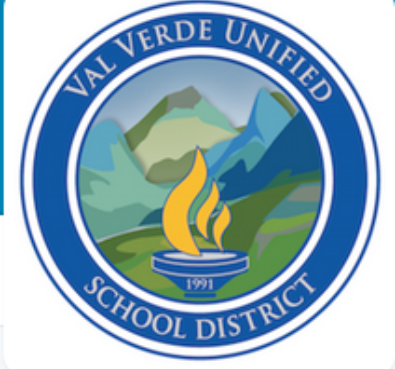 My first teaching experience began, in the Val Verde USD, as an impact (intervention) teacher at the elementary level and then taught social studies at the middle and high school level. I became an assistant principal, in the Jurupa USD, at a middle school and then a principal at an elementary school. 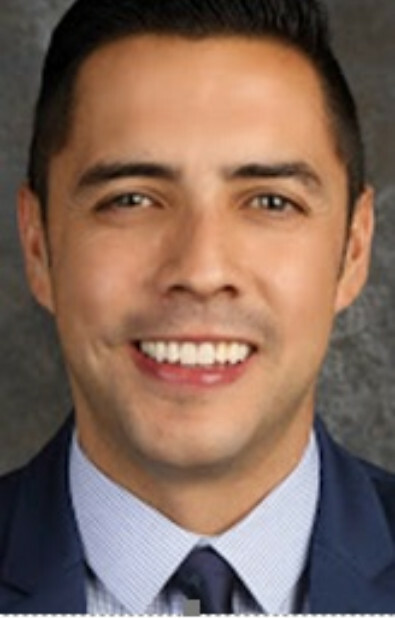 I returned to Val Verde to serve as an assistant principal at Citrus Hill High School and then principal at Tomas Rivera MS. I received my Bachelor of Arts degree in History at California State University of Fullerton, my teaching credential at Chapman University, and my Masters of Arts degree in Educational Leadership at California State University of San Bernardino. I am blessed to be married to my amazing wife Jacquelyn and father to our three wonderful sons, Micah, Oliver, and Gideon. I am honored to be a part of a learning community at Citrus Hill that is committed to establishing a school culture which recognizes no limitations in the achievement and success of each student. 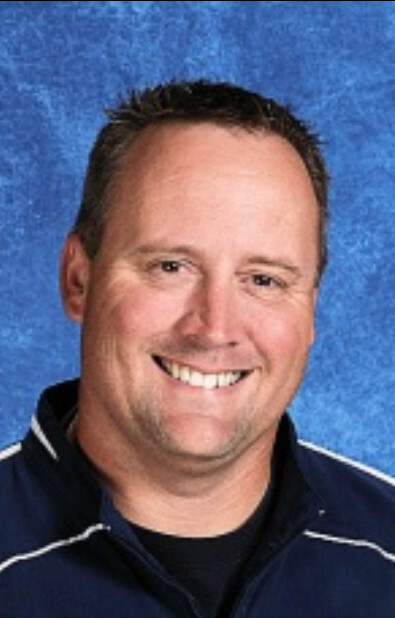 Hello, my name is Matthew Elder and I’m extremely honored to continue serving the students, parents, staff and community in my role as an Assistant Principal at Citrus Hill High School. I attended California Baptist University as a student athlete where I received my Bachelor of Arts degree in 2003. Upon graduation my wife, Jaclyn (a student athlete and graduate of CBU herself) and I traveled the world while I played professional basketball in Denmark, Australia, and Germany. When we returned to California, I resumed my education at CBU to obtain a Multiple Subjects Teaching Credential in 2006, added a Subject Matter Authorization in Mathematics and earned a Master’s Degree in Education in 2009. My job experiences have given me the opportunity to take on many different roles in both the secondary and elementary educational settings. I started teaching in Alvord USD in 2006 as a Fifth Grade Teacher. 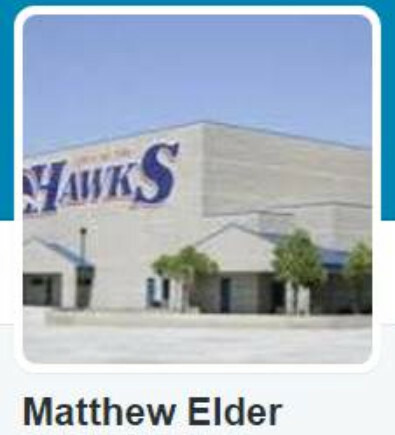 I joined Val Verde USD in 2007 as a Math Teacher and Basketball Coach at Citrus Hill High School. My wife and I have two daughters (Aurora and Celeste) who are my support and motivation. My family always inspires me to do my very best in every phase of life. 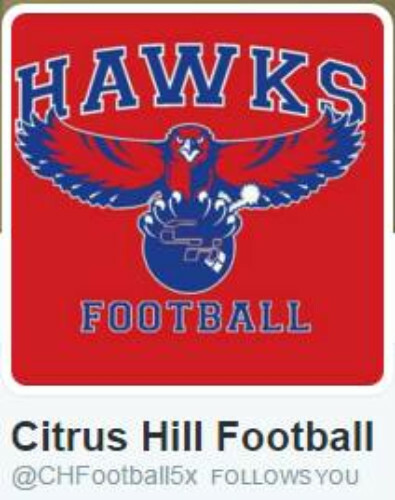 I want to thank all stakeholders for making Citrus Hill High School my home and I look forward to providing our students the best high school for our community. 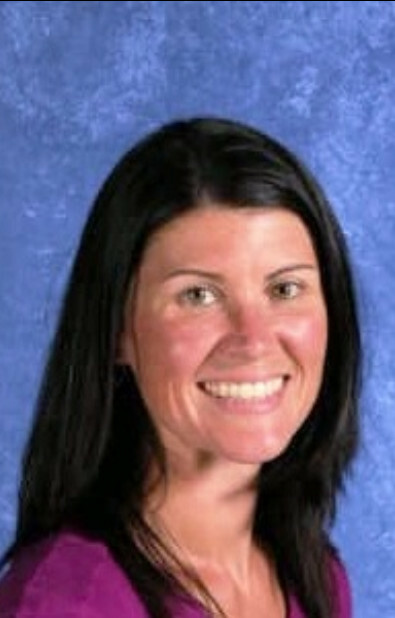 Hi, my name is Sarah Allen and I am excited to serve as Assistant Principal here at Citrus Hill. My teaching career began right here in Val Verde in 2003. I taught science at Rancho Verde High School before coming to Citrus in 2006. 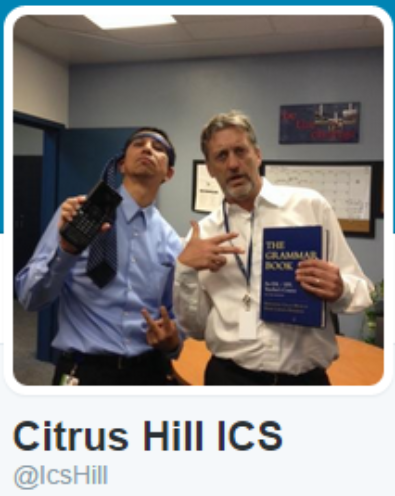 During my time here at Citrus, I have served as a science teacher, AVID teacher and AVID Coordinator. I earned my Bachelor of Science degree in Biology from the University of California, Riverside, my teaching credential at California State University, San Bernardino and my masters in administration from Concordia University. I am married to my awesome husband Mark and we have one child, Kyle. Citrus has been my home for over a decade and I look forward to continuing to serve this school and the surrounding community. Hello and welcome to another exciting school year on the hill. My name is Kristal Cullivan and I am looking forward to another wonderful year serving our community! I grew up in this area and after graduating from Moreno Valley High School, I became the first person in my family to attend college. I finished my Bachelor’s Degree at the University of Arizona in English and Spanish and began my teaching career here in VVUSD. 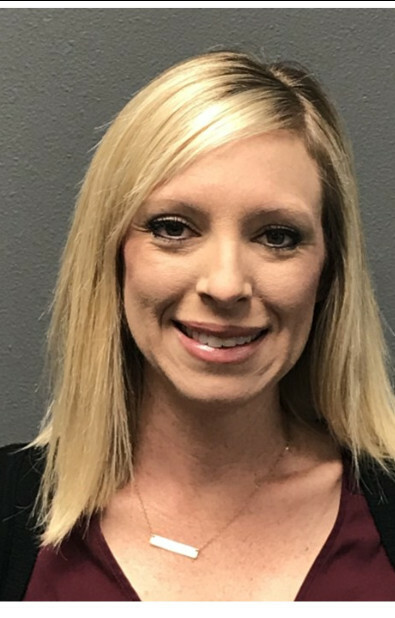 I was able to take on different roles within our schools throughout the last ten years and ultimately became an Assistant Principal after returning to school to obtain my Master’s Degree. I enjoyed working with our English Learner Community as our bilingual facilitator for several years and I will continue to support our EL families as Assistant Principal. I believe education is the key to becoming a happy and health individual and is vital to our growing society. Every person is able to chart out a life that they love and I am glad to be a person young people in my community can count on for support and guidance. Stay classy and remember to be the best you! 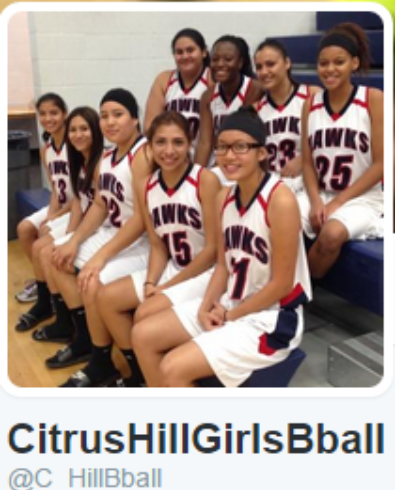 Welcome to Citrus Hill High School, where we have a proud tradition of athletic excellence. 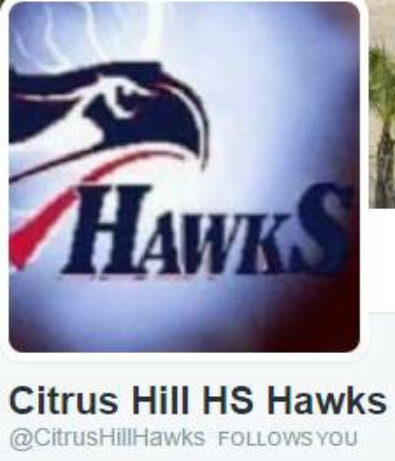 I am beginning my twelfth year as a high school athletic director, and have served Citrus Hill High School since its opening in 2005. Prior to my tenure as an athletic director, I served eight years as a head high school boys basketball coach and high school history teacher. My wife, Kellee and I both have undergraduate degrees from the University of California Riverside. I also have a M.A. 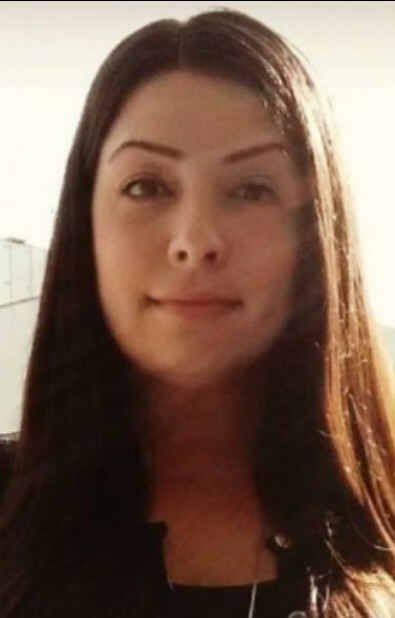 from the University of California, Riverside, and Kellee has one from the California State University at San Bernardino. 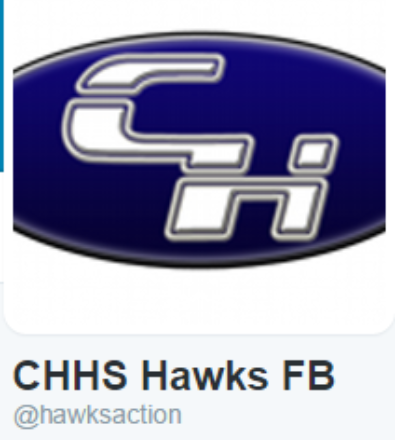 We have three sons, Brett (16), Jake (13), and Chad (12) who all love school and athletics. Hello my name is Kevin Johnston and welcome to the Associated Student Body of Citrus Hill High School. 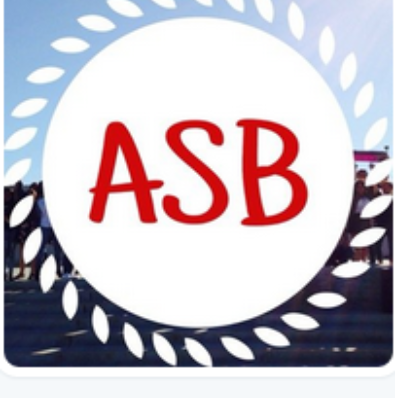 I am excited to serve as the director of ASB as I enter my 16th year in education. My career in education began at Cal Baptist where I earned my Bachelor of Arts Degree in Social Science and my Master of Arts Degree in Cross-Cultural Language and Academic Development. 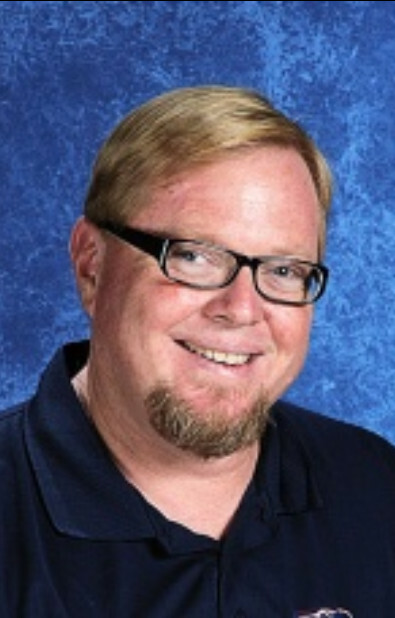 I began teaching at Dartmouth Middle School in Hemet where I served as a social studies teacher, golf coach, and ASB director for 9 years. The past 5 years at Citrus I have taught social studies, served as department chair and a class advisor as well as coached baseball. I have also had the privilege to be a professor at Cal Baptist for the past 11 years. I am married to my beautiful wife Jennifer, a graduate of Cal State San Marcos and teacher/ASB director herself. We have two awesome kids, Scott (13) and Delaney (11) with one on the way. I am blessed for the opportunity to be a part of the leadership at Citrus to serve and support our school and community. Hi, my name is Stefanie Glover and I am honored to be the English Language Arts Instructional Coach at Citrus Hill High School. 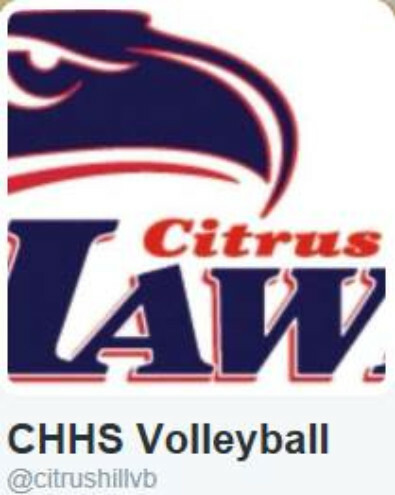 I have been at Citrus since 2013 and with Val Verde since 2010. Prior to my time at Citrus, I was an English teacher and AVID Coordinator at March Middle School. 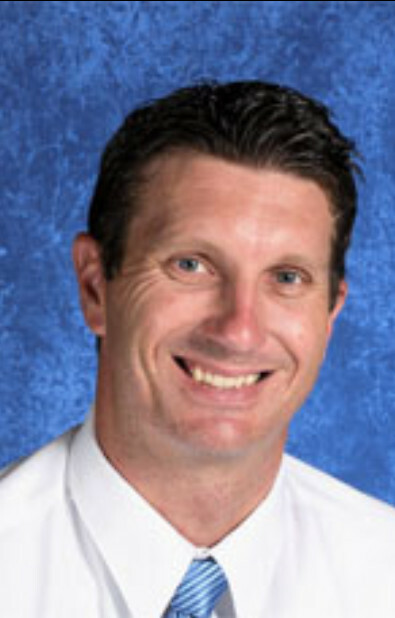 I then came to Citrus as an English and AVID teacher. I have also had the privilege of being the Advanced Placement Coordinator and am currently the Bilingual Facilitator. I earned my Bachelor of Arts Degree, Multiple Subjects Teaching Credential, English Teaching Credential and Master of Science in Education at California Baptist University. I have an amazing daughter named Haylee. I am truly blessed to serve at Citrus and support student learning and successes. I am so excited to see the wonderful things in store for this school year! 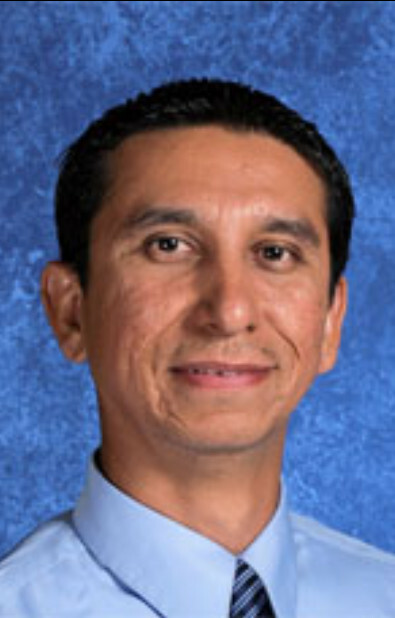 Hi, my name is Sem Avena, the Math Instructional Coach at CitrusHill High School. It has been a privilege to work here since 2006 and look forward to more great years. I grew up in the Coachella Valley and moved to Los Angeles to study at college. I have obtained both my BS in Applied Math and an M.Ed from UCLA. Go Bruins! I spent my first 8 years here teaching math ranging from Math Prep to AP Calculus BC where I am proud to have my students produce amazing results. Prior to teaching in Val Verde USD, I taught at Woodrow Wilson High School in Los Angeles in the LAUSD for 4 years, also teaching all courses from intro Algebra through AP Calculus BC. My teaching experience also includes teaching for the Jaime Escalante Math Program out of East Los Angeles College and Upward Bound out of Cal State LA. Prior to teaching I worked as a Biochemist at BD PharMingen in La Jolla and for MESA out of the UCLA center. Along with being a teacher, I have also served many years as a math department chair, a lead teacher for the Math/Science Small Learning Community at Wilson HS, a softball coach and an assistant band director/drum instructor. I love the time serving the students of my community. I am married to Aileen, a middle school teacher, and have a son, Abram. The students and adults of Citrus Hill will create and extend our community of dedicated and driven learners, embodying character, leadership, academic excellence and success through life-long learning. The staff will provide students with a common standards-based curriculum infused with real world connections and student-centered activities that spark interest and learning. A variety of elective courses and an expanded range of career, technical, and cultural education opportunities complement our core curriculum classes. Together, we structure our school to promote safety, acceptance, and learning. We reach out to all stakeholders, celebrating our diverse backgrounds and our shared accomplishments. Through common benchmarks and performance-based assessments, the school supplies feedback and consistently monitors student learning. All stakeholders are accountable for the success of each student. As we establish and maintain high expectations for all, we also recognize and value the importance and the uniqueness of the individual student. We will foster C.L.A.S.S. 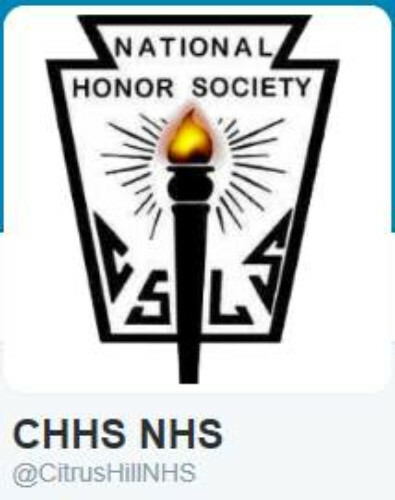 (Character, Leadership, Academic, Scholarship, Service) in order to secure a valued commitment between the community and the school. Our learning community will facilitate and develop strong leadership through our professional learning communities. Strong leadership is found in students, staff, and parents who hold themselves to high standards and are given the necessary structure and tools to meet those expectations. Strong leadership also requires a common vision, equity and unwavering support for learning. Our shared PURPOSE is to be the best high school for our community by providing our students the finest in rigor, school culture, enrichment, innovation, intervention and preparation. o Focusing on the things we can control. o At all times, making decisions based on what is best for students. 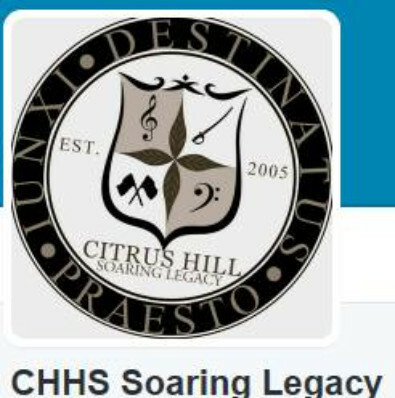 ●Citrus Hill High School will continue to foster a College and Career Ready Culture and create graduates with strong post-secondary plans. This will be measured graduation rates, dropout rates, FAFSA rates, AP participation, English proficiency, and A-G/CTE completion rates. 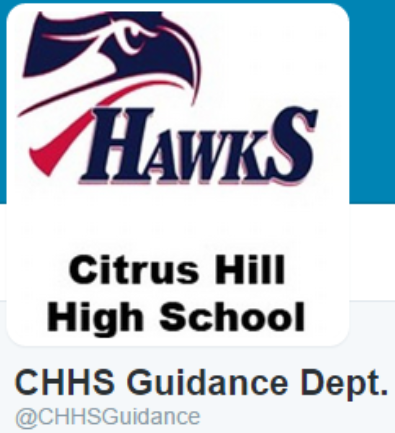 ●Citrus Hill High School will continue to foster the development of Professional Learning Communities with all staff. This will be measured by collaboration, common assessments, and State and Federal assessments. 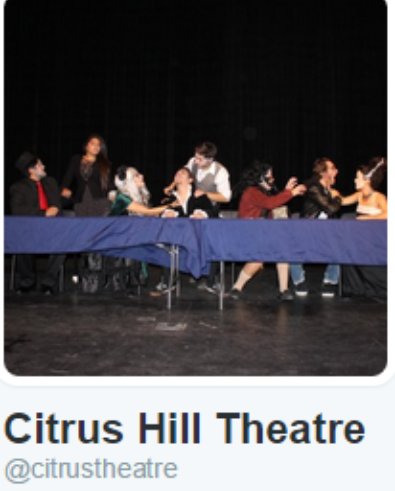 ●Citrus Hill High School will continue to foster a positive school culture. This will be measured by student engagement, intervention data, and parent engagement. 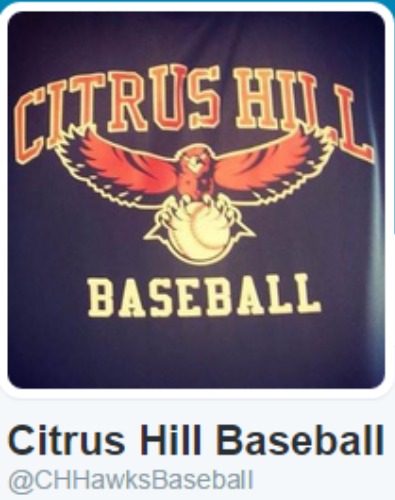 Next step after adding the app: You’ve got to follow Citrus Hill! 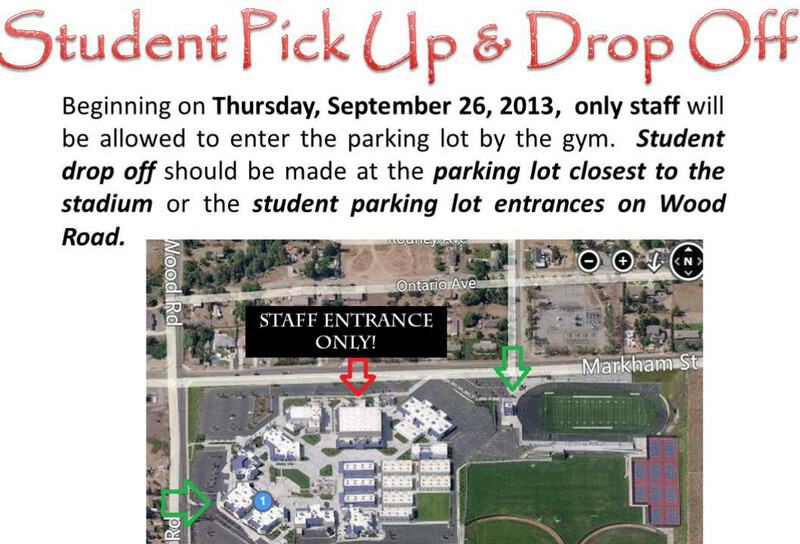 Please view the Youtube video on instructions how to follow our school.